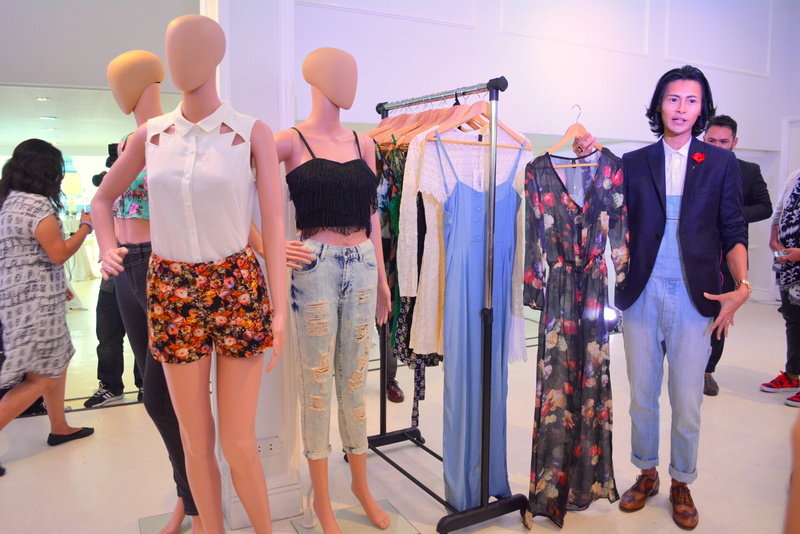 Lazada Fashion recently launched their own private in-house label LZD at a bloggers and media event at R Space, Makati. The venue was turned into a showroom and divided into sections showcasing each of LZD's newest collections. 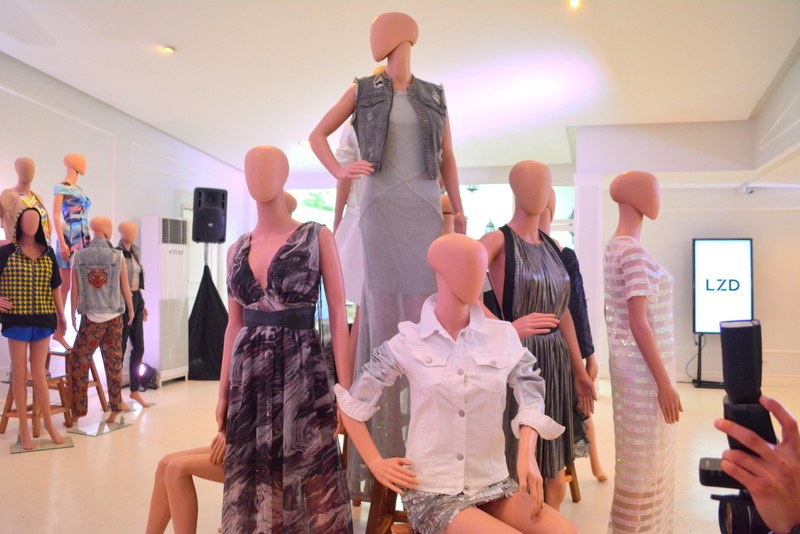 Aside from launching their own fashion label, Lazada just recently started carrying international brands such as Free People, Glamorous, Rock & Religion, Neon Rose, and Dead Lovers. I loved how this pink dress complemented the slim frame of the fashion designer (above), so I decided to get one for myself! Lol. Expect an ootd for that real soon! 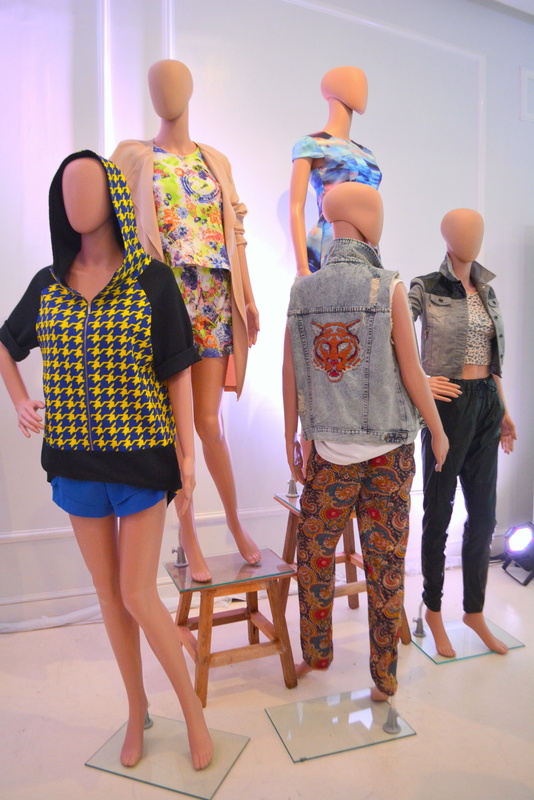 I was totally eyeing the black fringe crop top and distressed jeans combo on that mannequin! 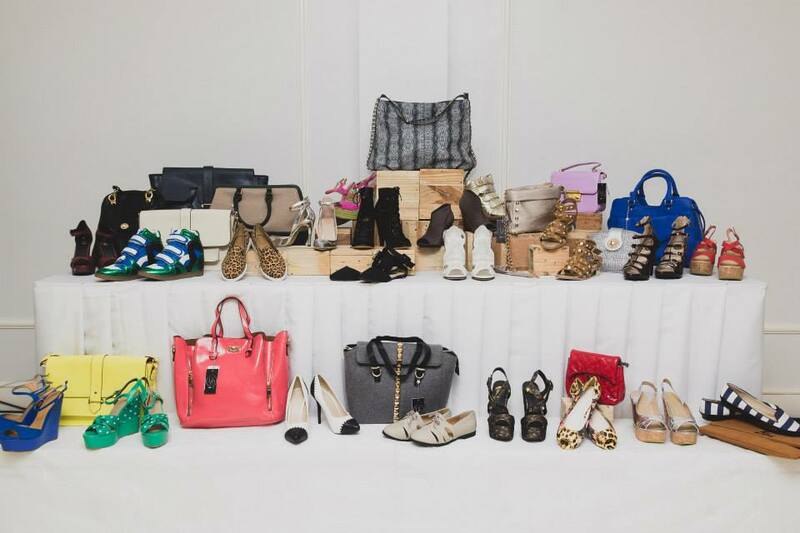 LZD also offers a wide array of shoes and bags. See those wedges on the lower left? I got a pair of those in black! You should totally check out their site! Who knows, you might find something you like!